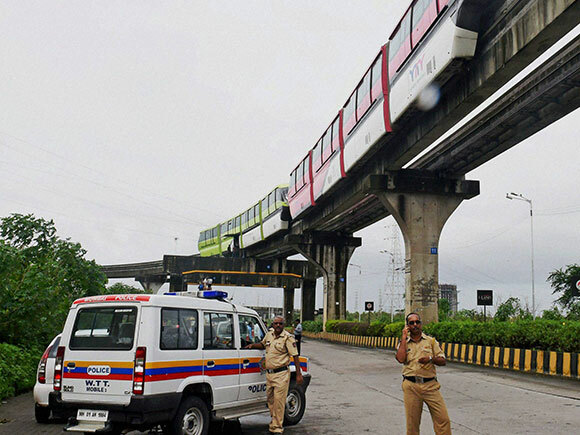 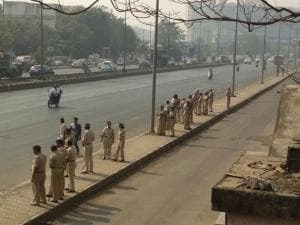 A monorail rake broke down near Mumbai’s BPCL station at 6.30am on Monday due to a technical snag. 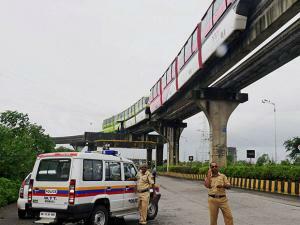 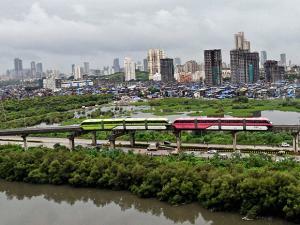 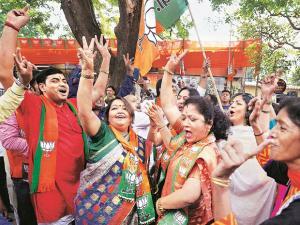 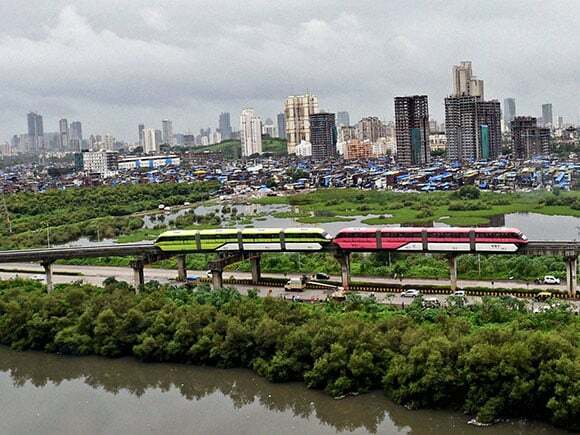 MMRDA spokesperson Dilip Kawathkar said “We are trying to find out the actual reason behind the technical snag. 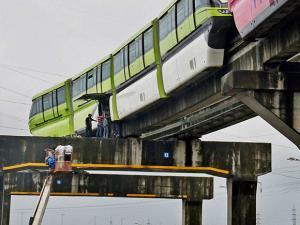 Monorail project last year incidents which 11 passengers were stuck for over an hour due to power failure.